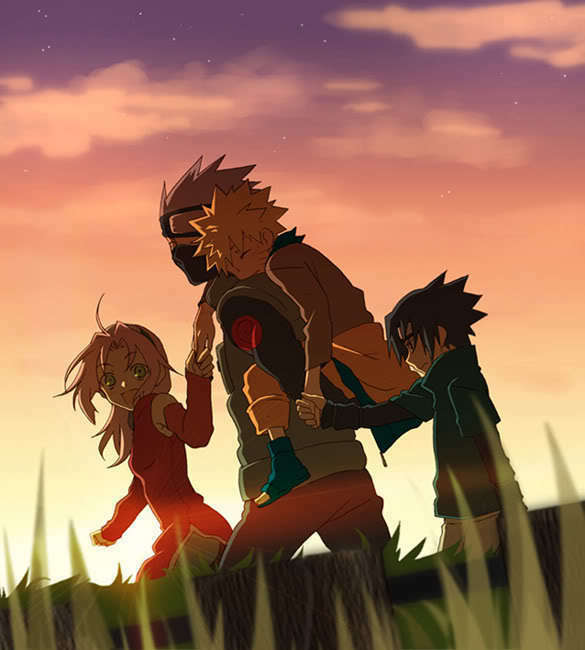 Team Seven good memories. this pic is really heart warming to me. Wallpaper and background images in the Naruto club tagged: naruto team seven 7 sasuke sakura.